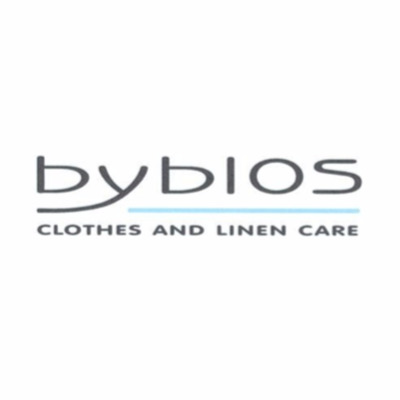 Byblos is a specialist provider of Dry Cleaning, Alteration, Laundry and associated Services catering for household, boutiques and business’s in Central & South West London. Our unrivalled attention to quality and service is further underwritten by our membership of the Textile Services Association (TSA). As such, we are bound by their high standards and rigorous rules of conduct which allow us to offer all customers the assurance that all garments in our care are fully insured against any damage.